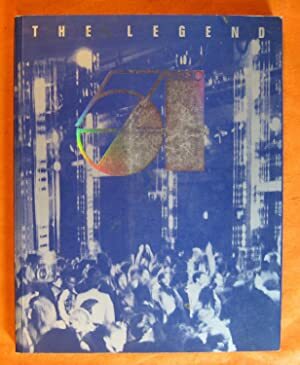 On the eve of its 20th anniversary, this dazzling volume pays tribute to Studio 54, named by Vanity Fair, "the greatest club of all time." Renowned Italian photographer Felice Quinto captures the energy, the giddiness, the chaos, and the craziness of the club that was like no other in the world. In his witty and colorful introduction, Studio 54 veteran Anthony Haden-Guest offers a personal glimpse of what it was really like to be within the mirrored walls. 116 photos, 24 in color.